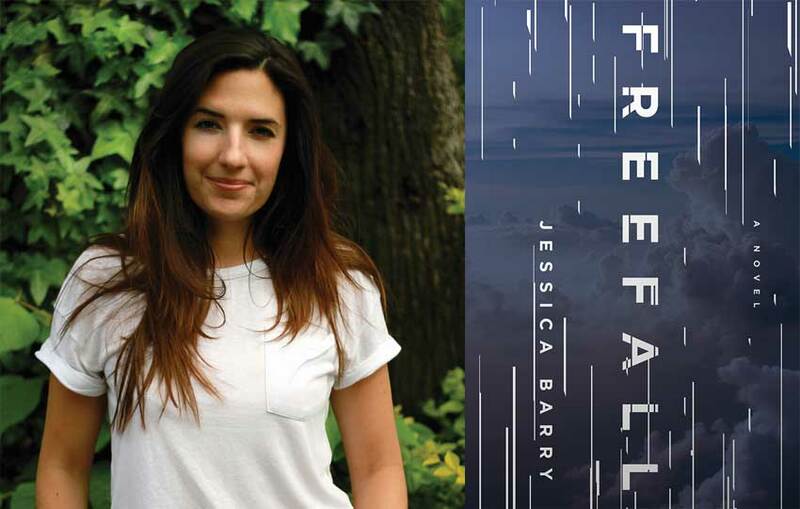 Jessica Barry is a pseudonym for an American author who grew up in a small town in Massachusetts and was raised on a steady diet of library books and PBS. She attended Boston University, where she majored in English and Art History, before moving to London in 2004 to pursue an MA from University College London. She lives with her husband, Simon, and their two cats, Roger Livesey and BoJack Horseman.